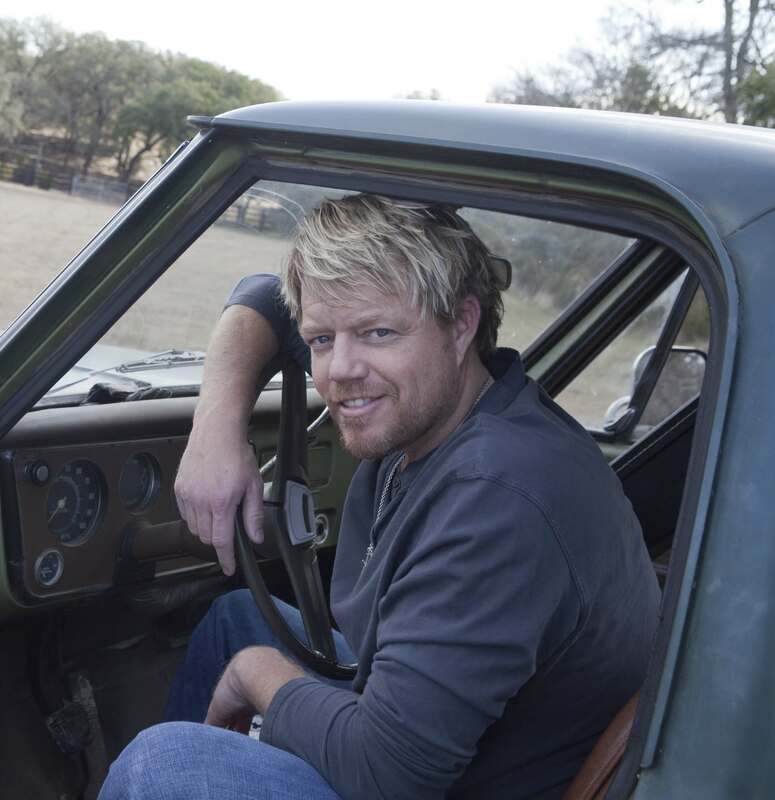 You can see the excitement Pat Green carries with him these days as he brings the party back to Texas. His highly anticipated album, "Home," is what Pat calls a collection of tunes done the way HE wanted to do them. Lyle Lovett shares lead vocals with Pat on the tune "Girls From Texas." Here is the story, and a performance of the tune in our Whataburger Performance of the Week.